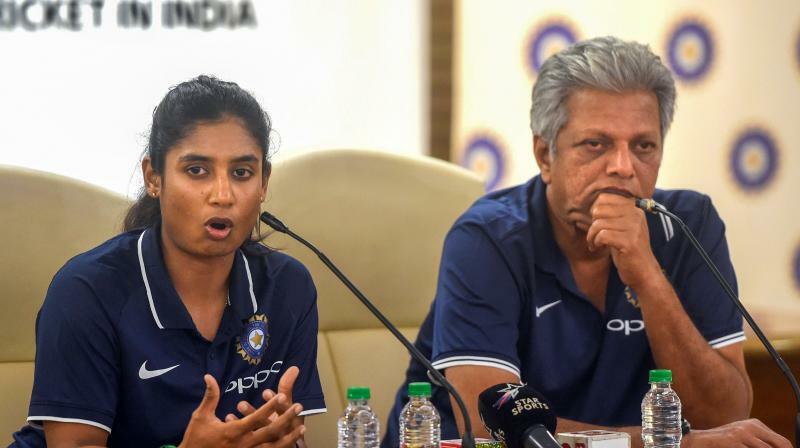 Deccan Chronicle – Mumbai: Former India women’s cricket coach Ramesh Powar was left vindicated after Mithali Raj was left out of the team for the first two T20s against New Zealand, now coached by WV Raman. The coach must be having some vision about how to take this team forward. As a coach and captain, or the team management, you need to take a call about how to take the team forward,” Powar was quoted saying by the Times of India. Powar said that Raman’s main motive will be to take the team forward, with an eye on the next ICC World T20 in 2020. If I wanted to be the India women’s team coach forever, I would have looked to maintain a good rapport with all the senior players – Mithali, Harmanpreet and Smriti.